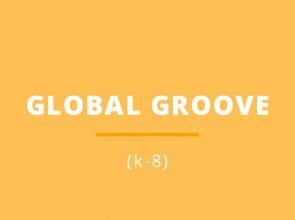 ‘Get into the Groove’ is like a one stop shop for dance! 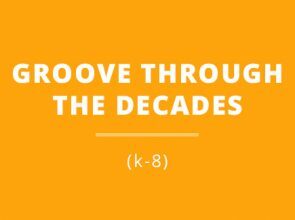 This unit features a variety of grooves, moves and the latest dance steps your students will be sure to love! Throughout each session, students will get lost in movement, while interacting, building confidence and expressing their creative minds. Every year we provide new music, new exercises and new routines that keep students engaged and excited! 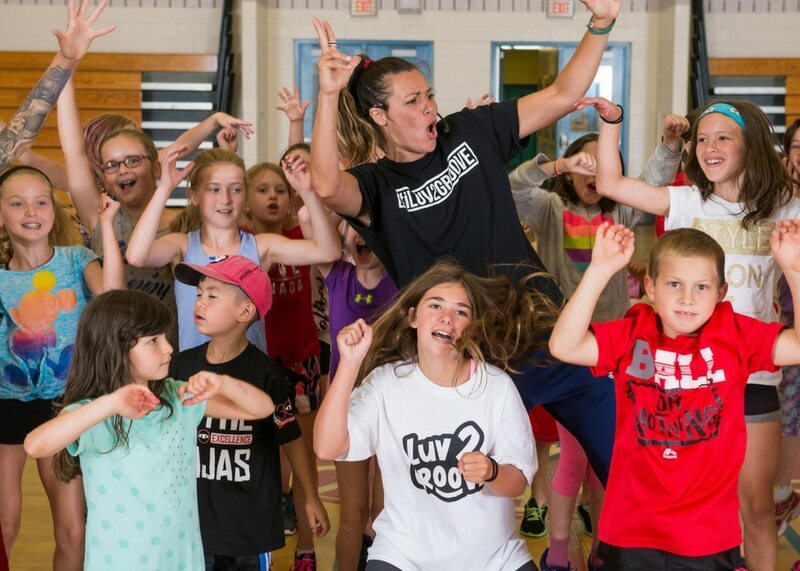 Whether you are a new school or returning school, we pride ourselves on enhancing students fundamental movement skills, while improving mental and emotional well-being. *Please note, depending on how many days you book with us, students will learn 2-3 dance routines over 5 days.